One of the best things about the Internet is that it allows you to be close even to people who are very far away. And one of the things that tend to give us more pleasure os to share those amazing and memorable photos. And one of the best ways to do that is by using the best free photo sharing site. If you try to do a quick search on the Internet to find the best free photo sharing sites, you’ll soon discover that some of them are free. However, there are others that have some limits. And sometimes, these limits are just too low to share all the photos you want. Space: A good free image hosting site will allow you to upload your photos for many years for free or for a very small fee. Access: One of the factors that tend to be very important for users is related to the access to the photos itself. When you want to share a specific photo with someone, you don’t want to spend a lot of time looking for it. So, the free image hosting site that you choose needs to include an easy way to find your photos by tags, by date, or by any other way. In addition, it should allow you to access your photos either on their mobile app or on the web. 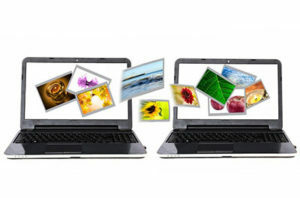 Security: When choosing a photo-sharing service, make sure that they protect your images. After all, you may want the photos to be seen by some people only and this way you should be able to use a password on some specific albums. However, if you want to display your photos to the main public, you also want to make sure that you won’t get any copyright issues. Shareability: The site that you choose needs to allow you to easily share your photos across the different social networks that you use. It should include at least the most important ones such as Instagram, Facebook, and Twitter. Yogile is one of the best free photo sharing sites that allow you to upload photos for both private and public sharing. On the free version of Yogile, you have 100 MB of storage and your photos will be deleted after 14 days of being uploaded. The free space is somewhat limited. 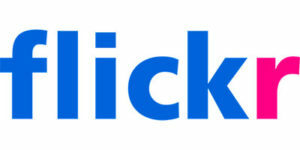 When you’re looking for a lot of space to store your photos, you can count on Flickr. After all, you have 1TB of available space to upload and share your photos. In addition, the photos that you upload will maintain the exact same resolution and size. If you are already using Facebook, why not take an extra advantage of this social media network to share your photos with your family and friends? The truth is that this may well be the easiest way since almost everyone already has a Facebook account. 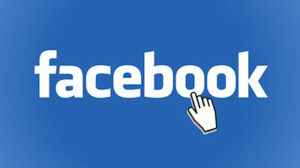 While you have no limit to the photos that you upload, Facebook imposes a limitation of 200 photos per photo album. In addition, you’ll be able to tag your friends who have a Facebook account. 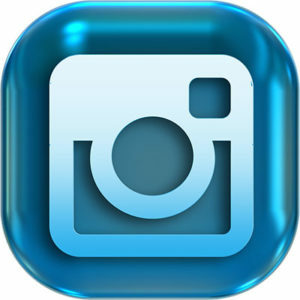 You can upload photos and videos from other websites like Color, Instagram, among others. Photos are downsized when uploaded. Pinterest has the same approach of Facebook. 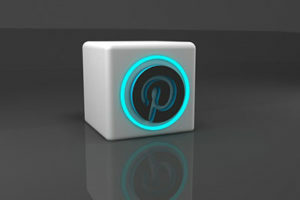 You can easily upload as many photos as you want to your own Pinterest account and you can separate them into albums. And when it’s time to share your photos, your family member or friend probably already has a Pinterest account, making it a lot easier. Easily accessed on desktop and mobile. You need to have an account there. Google Photos is another great option when you want to share your photos with your family and friends. After all, you just need to have an account with them to enjoy 15GB of free space to store your images. Easily accessed from anywhere, Google Photos also automatically syncs your photos across your multiple devices. The photos you upload are reduced in size and quality.